Aurora is the builder of this gorgeous modern beach house in Ponte Vedra Beach Florida. They wanted architectural photographs of the exterior of the beach house with the pool. 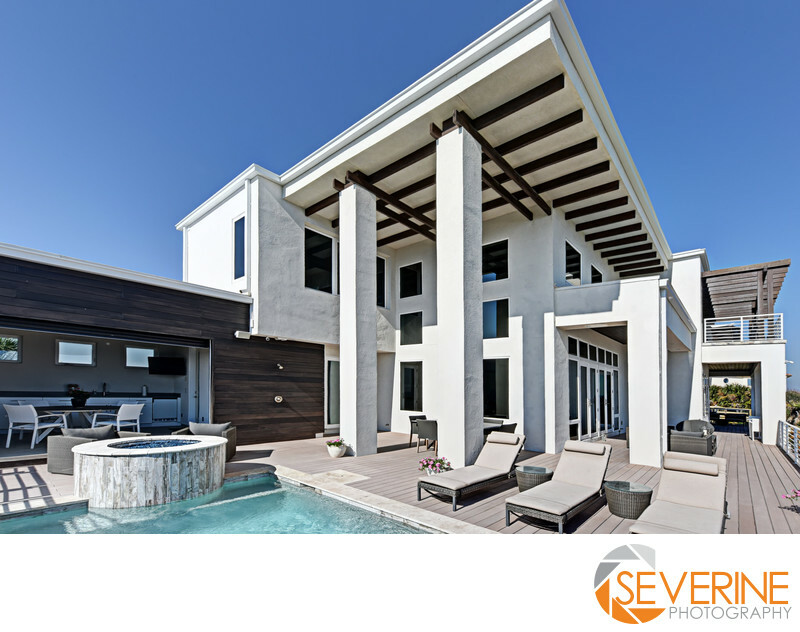 Severine Photography is a professional photographer that specialized in architectural photography in Florida.